The government has decided to raise the home purchase subsidies (CSOK) available for families raising two children to 10 million forints (EUR 31,000), the head of the Prime Minister’s Office said on Thursday at a regular press briefing. Earlier the HUF 10m loans were available only to families with three or more children. 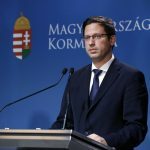 The credit limit for families with three children will be raised to 15 million forints, Gergely Gulyás said. 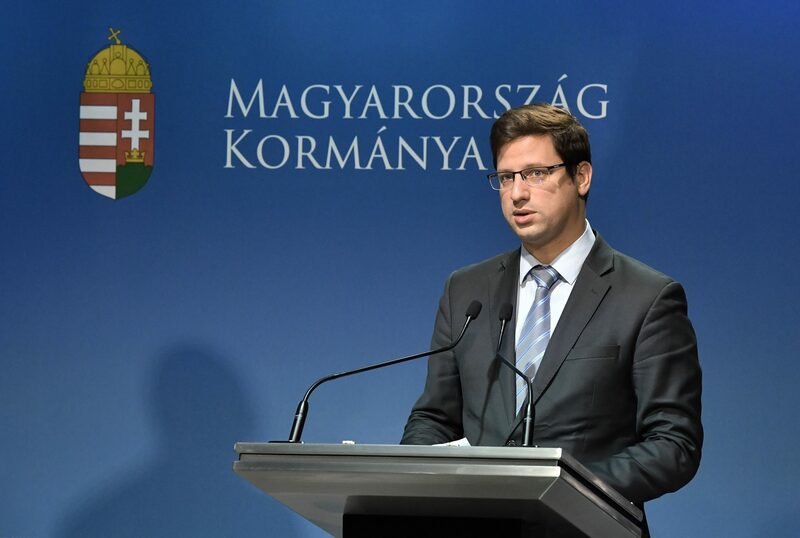 The funds freed when the government decided to phase out state subsidies to home savings accounts earlier this month will be regrouped to support the CSOK system, Gulyás said.